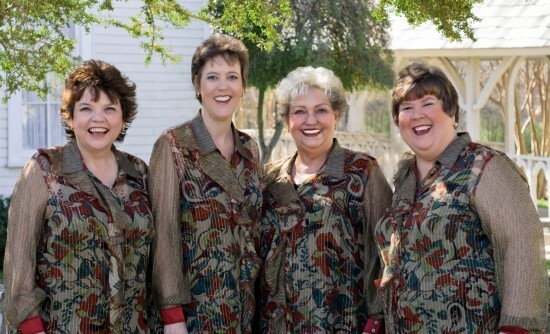 Joyful Sound is a 4-part women's vocal group specializing in Southern Gospel. We perform for events and churches throughout the Dallas/Fort Worth metroplex. 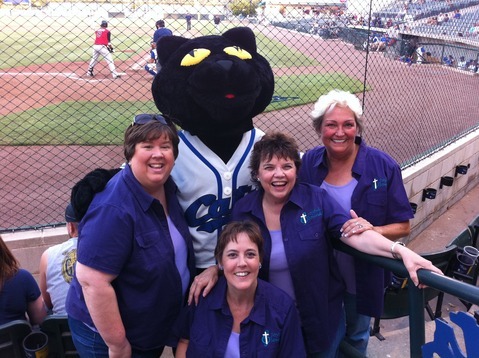 We love to sing for crowds big and small, and can provide a program that will fit any occasion and budget. We sing at churches, birthday parties, holiday parties, corporate events and weddings. Our Senior Adults at First Baptist in Weatherford, Texas recently hosted Joyful Sound and we were thrilled at the program they presented. Spirited and entertaining as well as inspirational. A job well done. Every time we have these ladies as guest performers at our women's club, they are a huge hit! Their casual style and professional presentation are always a treat for our members. We will have them back as many times as they can work us into their schedule. Thank you , Linda! We love singing for your group and will be happy to come back any time. We here at A Hole in My Heart Ministry were truly blessed having Joyful Sound come and perform for our families at our Holiday Candle Lighting Service December 14th, 2012. They not only brought us joy and laughter as they performed some really awesome & unique pieces but humbled us with inspirational songs of HIS Presence. Everyone was overjoyed with their talented and professional performance and we will surely have them back again. Encore ladies loved the program! I believe a few ladies asked for their card and I sent an email to another. These members were going to attempt to contact them for future performances. Joyful Sound believes that our talents are a gift from God and we seek to raise our voices in song to His glory whenever possible. We would love to share our love for the Lord through song at your church. We can adapt a performance to meet any occasion. Joyful Sound was formed for the common purpose of singing gospel music. We truly believe that God orchestrated the formation of this group and continues to guide our steps by providing opportunities for us to share the gospel of Jesus Christ through song. We are members of the Gospel Music Artist Association of Texas and Sweet Adelines International. 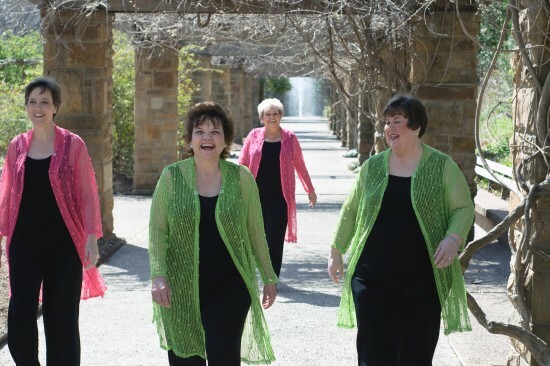 The members of Joyful Sound have been performing around the DFW area for over 15 years. We look forward to hearing from you. We are one of the easiest groups you will ever book! We travel very light and need minimal support. We have our own sound system and just require an electrical outlet! We all met as members of Sweet Adelines, Intl. so a cappella music in the barbershop style is our primary influence, however our roots are Southern Gospel so we especially love that genre. Greats like Mosie Lister and Squire Parsons are some of our favorites.